Keep in mind that in order for you to build a successful business, you will always be trying to control your expenses and focus on reducing costs as much as possible. 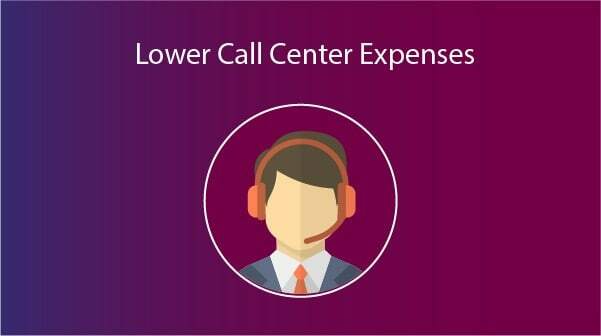 One of the best ways to minimize costs when you have or starting a business is controlling the communications system expenses in your company. Many business experts remarked that when you use virtual phone numbers for business, it will cost you less. Here is why this is true and how to do it. How Virtual Phone Numbers For Business Can Save Your Company’s Money? Using virtual phone numbers for business allows you to have multiple numbers on the same cell phone. You can use the same phone for personal and business purposes through adding your virtual phone number for business to your personal smartphone. This will definitely save the costs of buying multiple devices for multiple numbers. 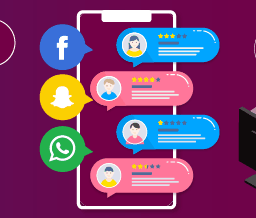 If you own an international business and suffering from expensive communication costs, virtual phone numbers for business can cut down the expenses significantly. 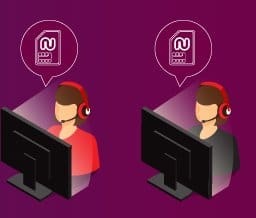 Simply use a dedicated virtual number for each region, and this way you can make and receive calls from all over the world but at the same time the call costs will be as low as if you were calling a local number when actually calling a number in the other side of the world with no additional costs. If you are a business owner with lots of partnerships outside your country, or your organization has many branches all over the world, it is a challenge to keep costs at hand. Virtual phone numbers for business eliminate roaming costs and reduce calling costs worldwide. 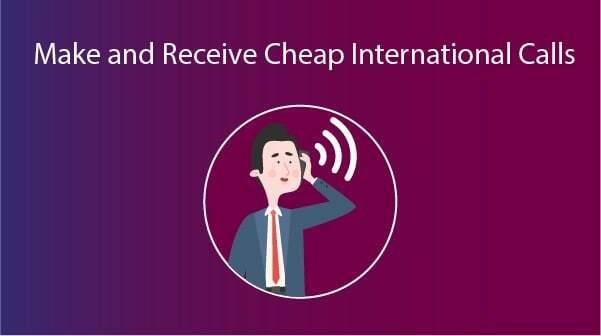 This makes them a smart option to reduce the international communication costs during a business travel. 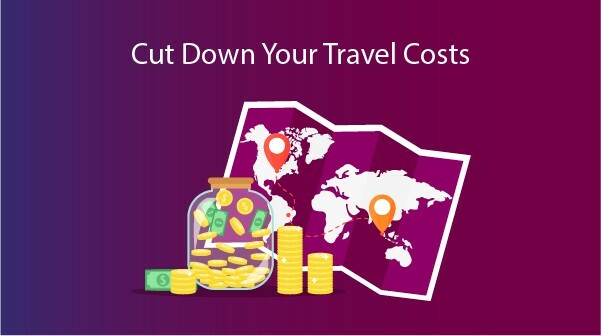 If you have lots of employees flying to multiple locations at different times, provide them with virtual to save money on every trip and keep the costs down without affecting the quality of the business. You do not have to pay additional setup costs when you use virtual phone numbers for business in your company. 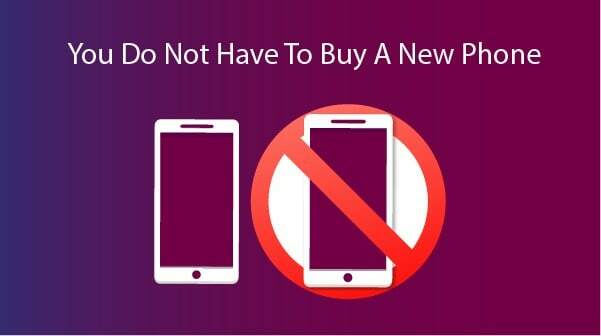 You already own a smartphone. 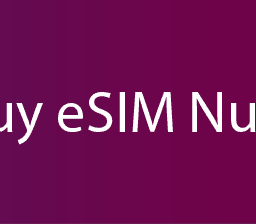 Install a virtual numbers app (Numero eSIM is a great option), make sure that you have good internet connection on your phone then simply use it in your business. Don’t worry! 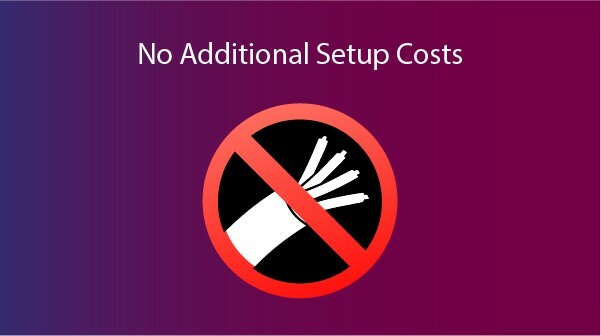 You will not have to pay for extra equipment when you setup the system now or in the future. 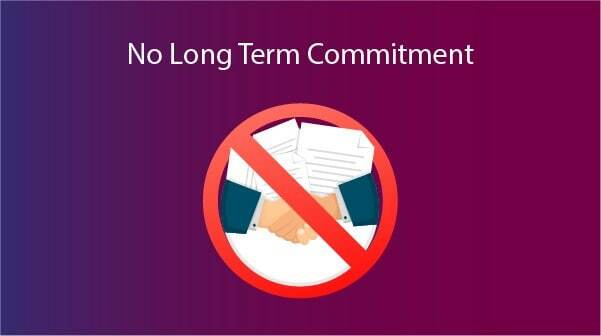 Most virtual phone apps do not require long-term contracts. It means that if you need the virtual number for temporary uses, you won’t have to pay for long term subscriptions or waste costs. You can cancel your subscription anytime. 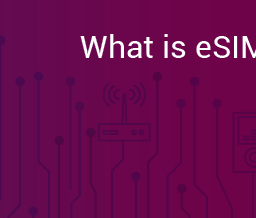 Building a whole communications system based on usage is an easy way to save money. As mentioned before, there is no need for extra setup equipment, maintenance or even team expansion expenses. Briefly, virtual phone numbers are the optimum solution for call centers due to several reasons. The most important one is cost efficiency. 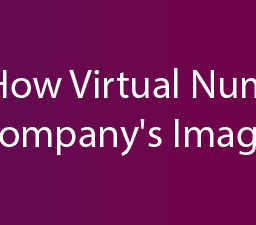 Here is how use virtual number app in customer service team. Cost efficiency is an important motive that drives several successful businesses to depend on virtual phone numbers in their communication systems, but it is not the only reason, read this article to learn how virtual numbers can help you improve your company’s level: virtual business phone number boosts your company’s image.